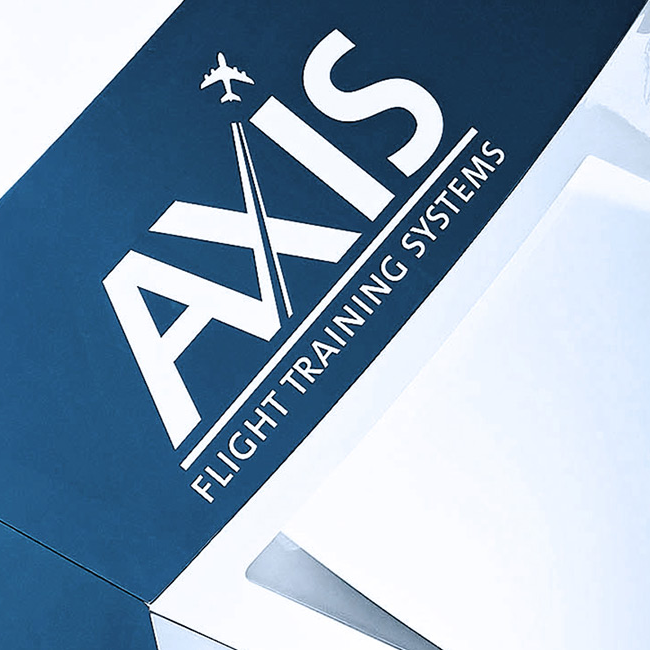 AXIS designs and builds world-class FAA or EASA CS – FSTD (A) level D simulators, employing new technologies that significantly reduce complexity, improve functionality and reduce maintenance requirements. The result is a superior training experience that is as realistic as it gets, combined with industry-leading availability and ease of use for maximum ROI. Forward facing, electrically movable, highly ergonomic IOS (Instructor Operating Station) with an industry-leading single upright 24” TFT touchscreen. The highly ergonomic GUI minimizes instructor workload during training sessions. No keyboard or old-fashioned input controls. Simple to operate and easy to configure to specific preferences. Fully integrated design of the IOS puts control of the training session and all other systems at the instructor’s fingertips, including motion, visual, oxygen, audio, and air conditioning. Precision and quality of AXIS manufactured components are the highest in the industry. Unique central maintenance panel for complete simulator observation and primary access for all maintenance issues. AXIS’ industry-leading online interfaces are a new paradigm on connectivity and factory support for the fastest possible, highest level response to any given variation. 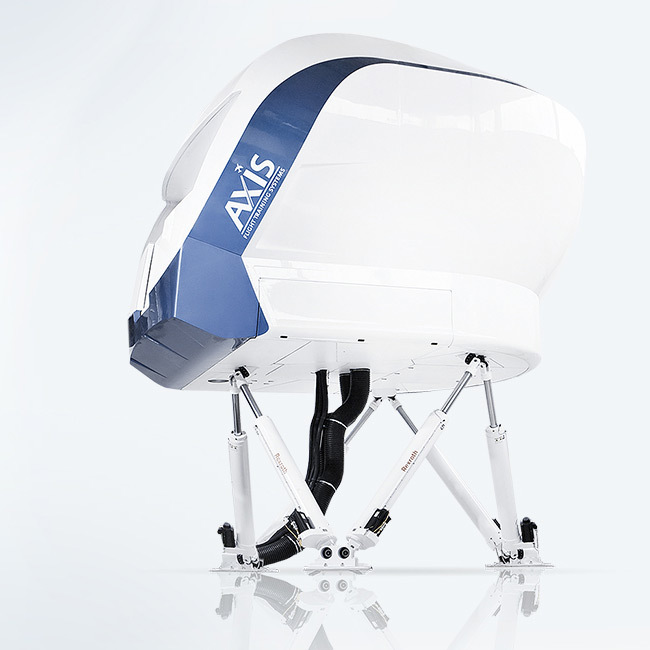 AXIS monitors your simulator 24/7 and is immediately alerted to any deviation. Ten days to a Full Flight Simulator. Watch our one minute time lapse video of the Full Flight Simulator building process at the Flight Simulation Technique Centre in Gurgaon, India. © Copyright AXIS Simulation Switzerland GmbH. All rights reserved. 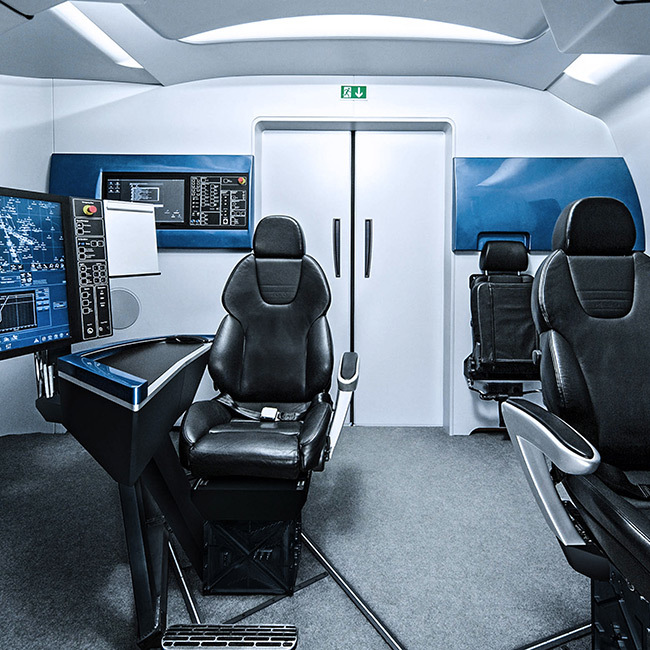 Full flight simulators, pilot training systems, aviation equipment & flight instructor training in Switzerland & Austria, Europe.